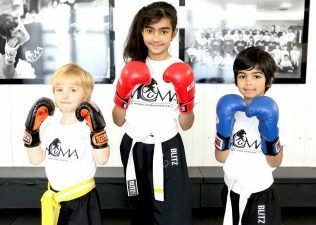 MCMA’s training programmes are specifically designed for each discipline within these age groups. 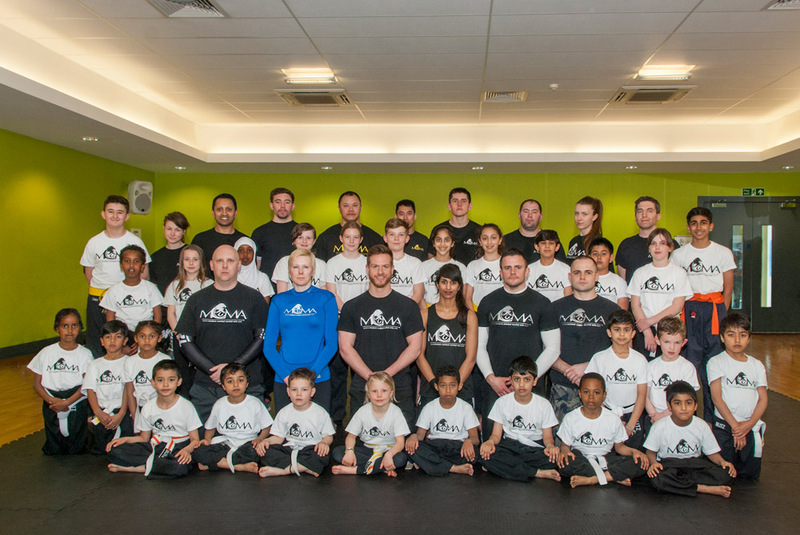 They focus on striking, blocking, grappling and ground defence skills for self-defence whilst also preparing some students for tournaments & competitions. 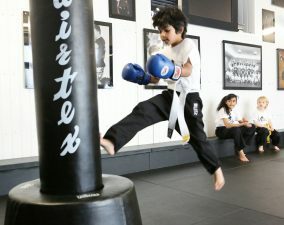 We cater for all levels and abilities. 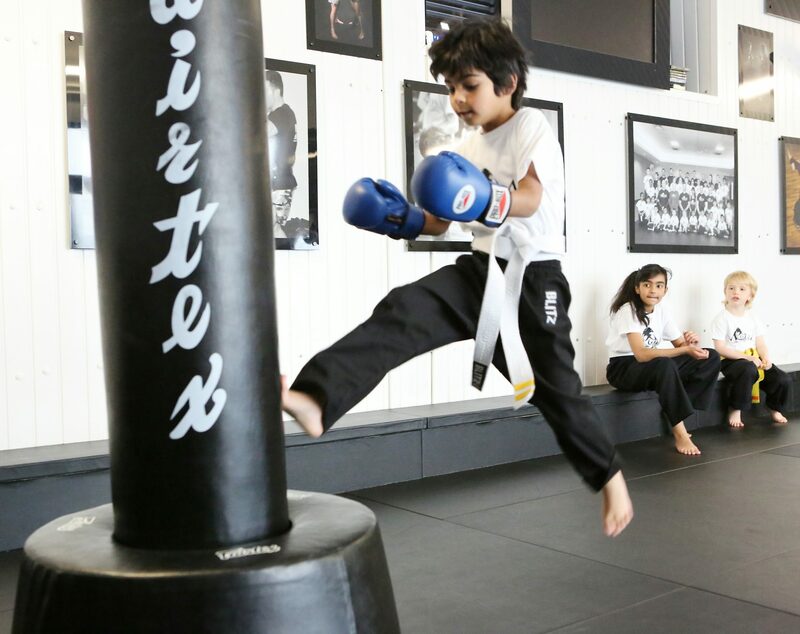 We offer a wide range of martial arts & self-defence classes for this age group and we focus on giving students the tools, practical experience and a full range of martial arts / self-defence knowledge and ability so that they are able to defend themselves, should they need to. Most programmes have a grading structure and formats to assist progression in which students can progress. 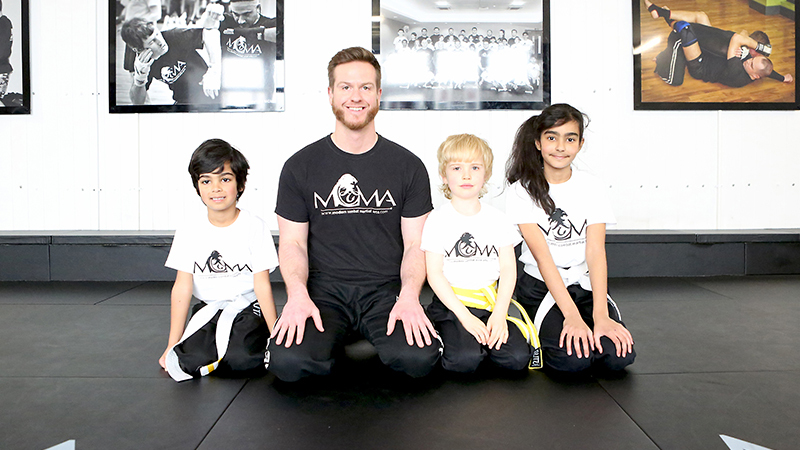 MCMA works closely with child development specialists & experts regularly to ensure that we are providing the best service and experience possible for our younger students. 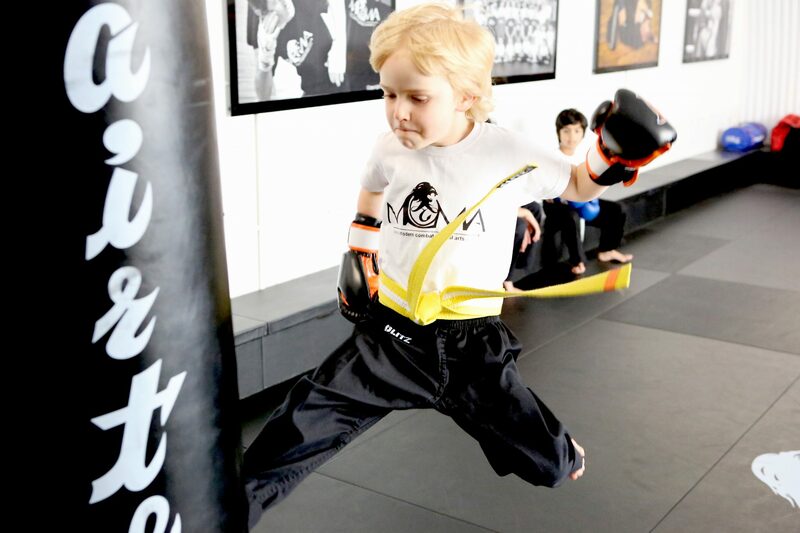 Watch the videos below to see our kids classes in action! 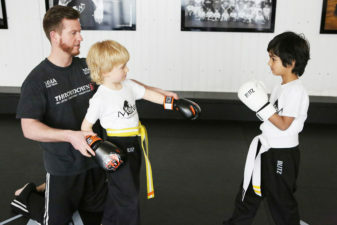 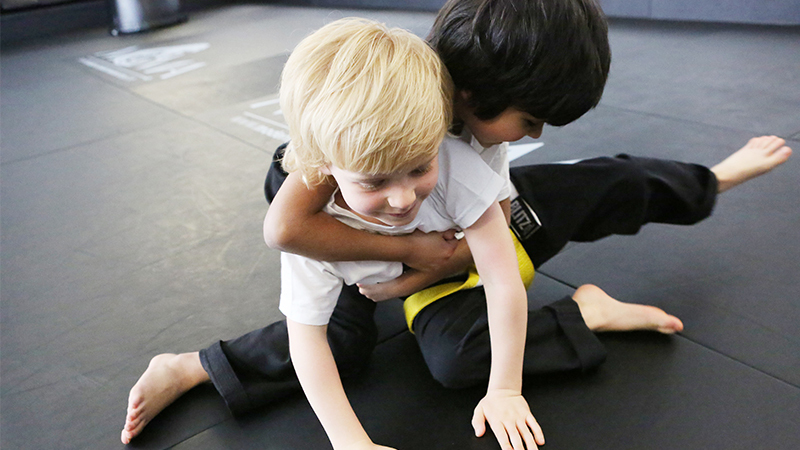 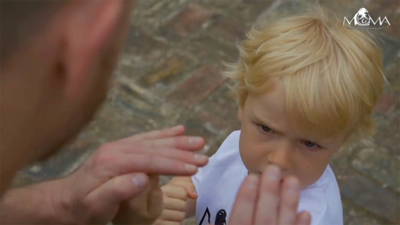 Would you like to your child to get involved in martial arts? 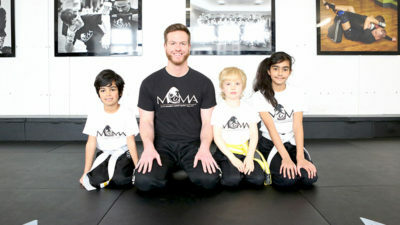 Book now to join a free trial class as soon as possible..